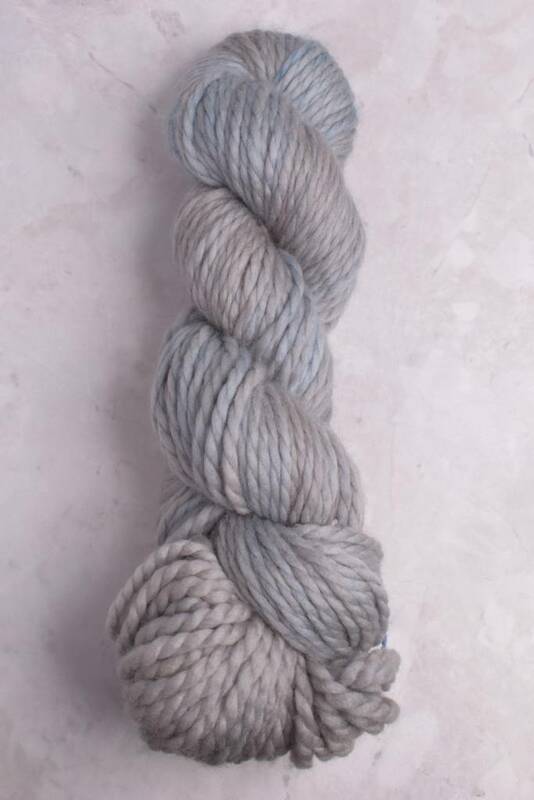 Truly a yarn that you want to welcome into your home! 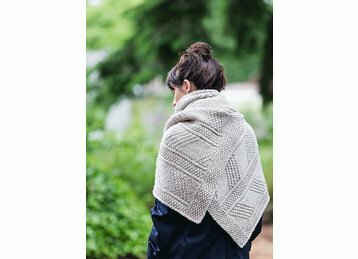 Home is a light, fluffy, loosely plied yarn that knits into warm & cozy accessories, garments, & baby knits. 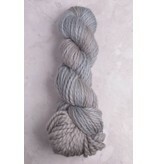 Choose from over 100 hand-dyed colors to customize your next project. Gauge: 2.5-3.5 stitches per 1" on US 10-13 (6-9mm) needles.